Here’s a job opportunity that doesn’t come along every day. 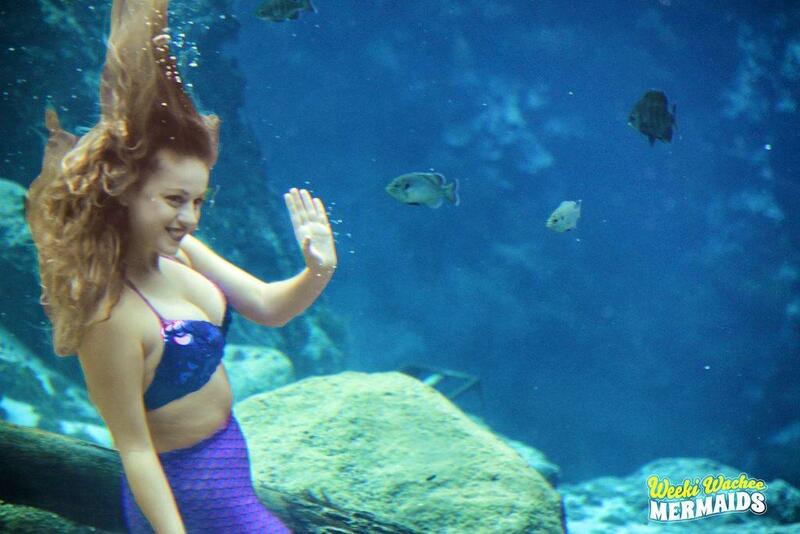 Weeki Wachee Springs State Park will be holding mermaid auditions. The mystical creatures have been a star attraction at the park for more than 70 years. Located north of Tampa, the Weeki Wachee Springs is one of those old-time Florida attractions that is a throwback to a simpler time. It was one of the nation’s most popular tourist stops in the 1950s and included a submerged theater, below the water's surface, that was built into the limestone. Although it started out as a privately-owned attraction, it became a state park in 2008. Park spokesman John Athanason said the last time the park held auditions for would-be mermaids more than 50 applicants showed up but about 60% of them didn’t pass the endurance test. Of the ones that made it through, approximately three were hired. The mermaids perform in one of the park’s springs. “The water is cold at 72 degrees year round. And directly beneath them is the opening from the aquifer where 117 million gallons of water comes out on a daily basis,” said Athanason. The job pays $12 an hour. Athanason said most applicants tend to be college students who typically stay with the park for several years. Once hired, Athanason said the training takes four to six months before a mermaid ever swims in part of a show. “It takes about a full year to know all the parts of the show,” said Athanason. If you’re a guy who’s always dreamed of becoming a merman, you’re out of luck, at least for now. 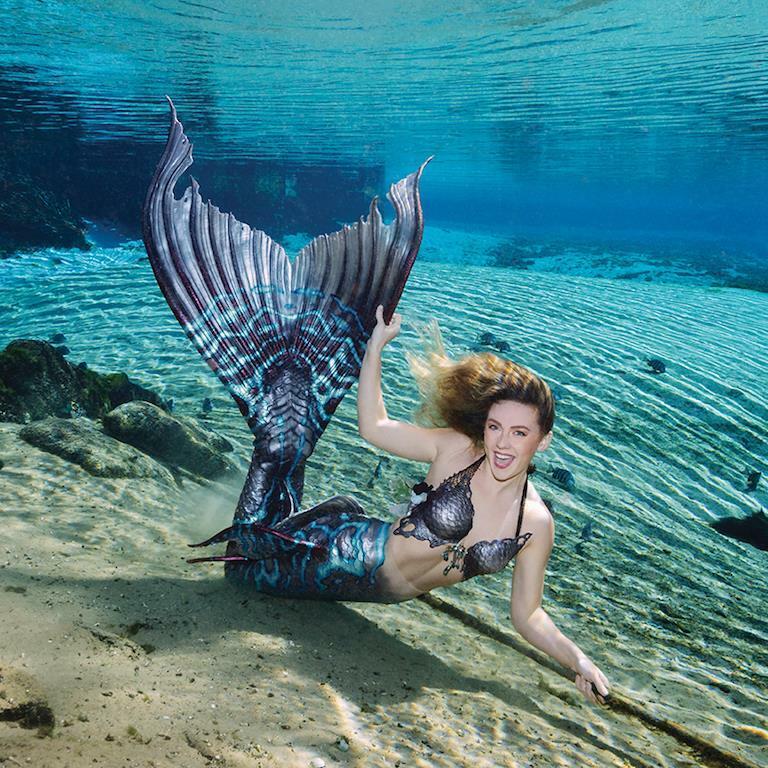 “If down the road, if we ever develop a new show, that’s something I know that the park has discussed – you know – the possibility of having the first merman at Weeki Wachee,” said Athanason. The park is currently undergoing scheduled renovations so the mermaid shows are temporarily suspended. Athanason said he expects the shows will resume by June 15, or perhaps a little sooner. The park will be holding mermaid auditions on Friday, April 19 at 5 p.m. Women interested in applying can download a job application to fill out here. Applicants must be at least 18-years-old and submit their application in advance via this email address. Additional information is available on the park’s Facebook page.